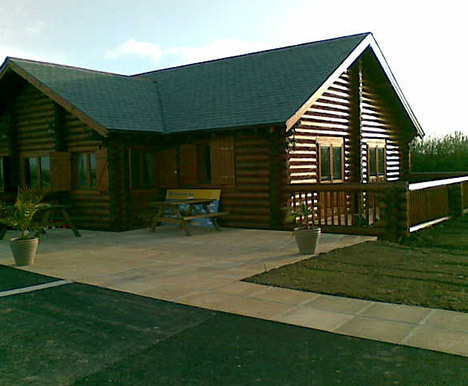 Timberlogbuild craftsmen are experts at building club houses, sports pavilions and offices that can meet a wide variety of our clients’ requirements. We understand that these types of builds require different characteristics than a structure that is intended for living. 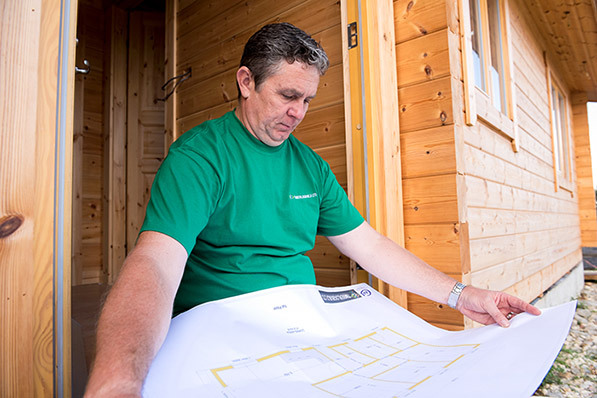 Therefore, we create a design that matches the purpose of each timber structure. 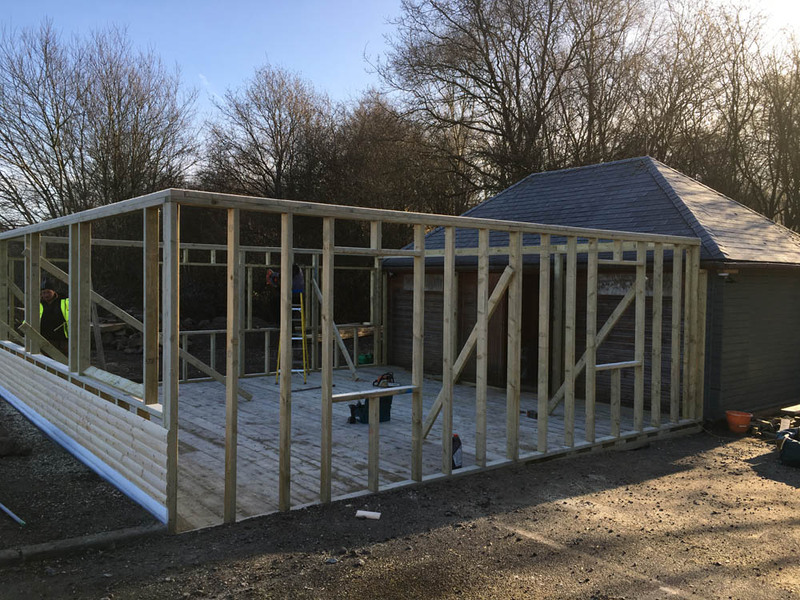 A wooden club house is a more cost-effective option than a brick construction, plus the planning requirements are not as stringent, so the construction of a wooden club house is ideal if you own a sports club with outdoor activities such as golf, tennis, cricket or bowls. 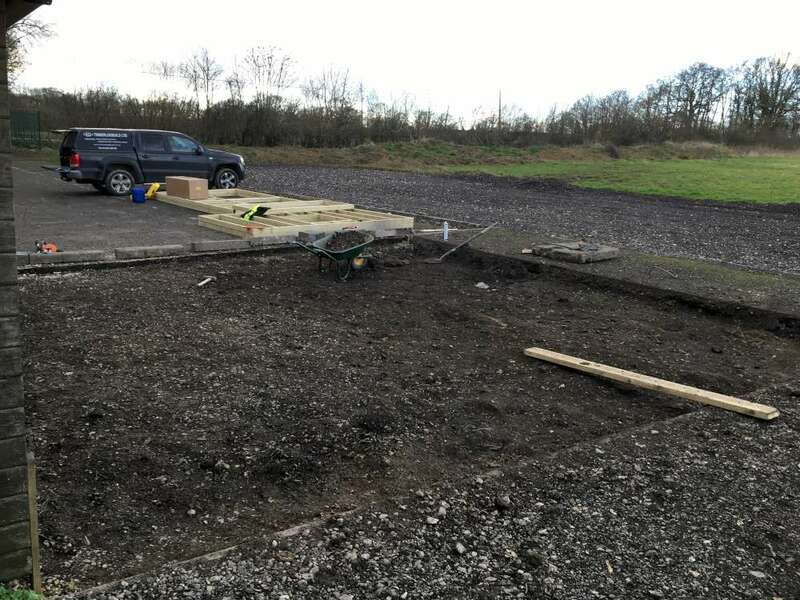 By placing a wooden club house alongside your outdoor sporting facilities, you can offer your members an area to relax, get changed and have a few drinks afterwards. 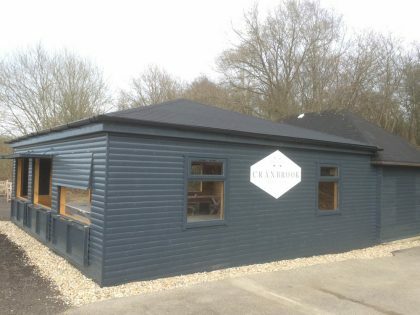 The club house can give your sports club a community feel. This in turn may improve the quality of enjoyment at your club, and members will come back more frequently. 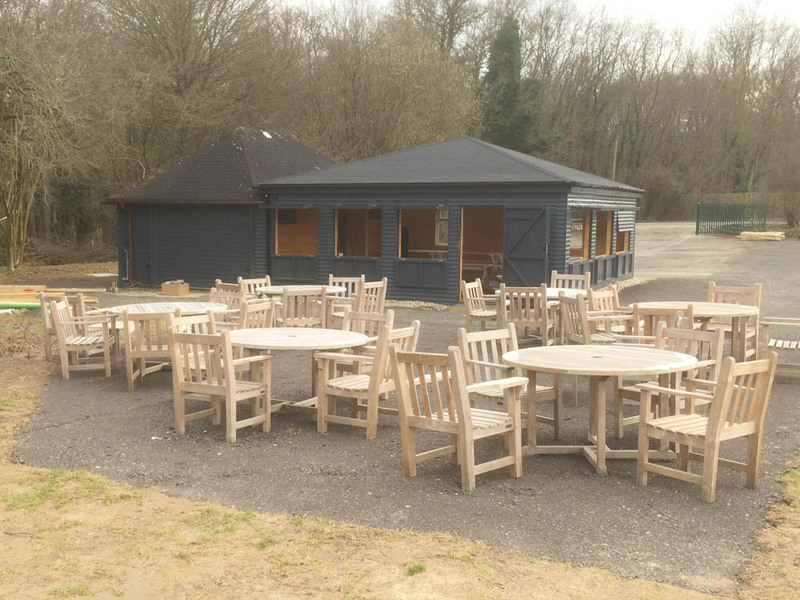 That can then increase revenues, so order one of our beautifully crafted wooden club houses and you’ll be able to add another asset to your club. Need a sports pavilion built for your cricket, bowls, or tennis club? 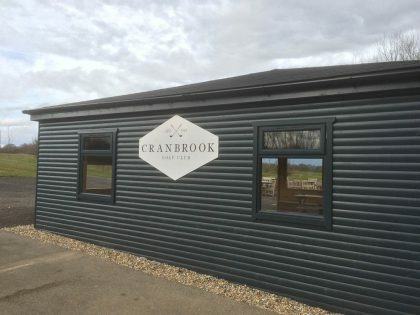 Or perhaps you need extra changing rooms at a school? No matter what type of wooden sports pavilion you need we are the right company to come up with a solution. 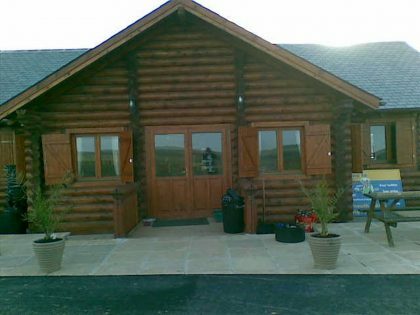 Our sports pavilions are not only fit for purpose, but they also have a finish that has character and style. A new sports pavilion can help attract new members to a sports club. 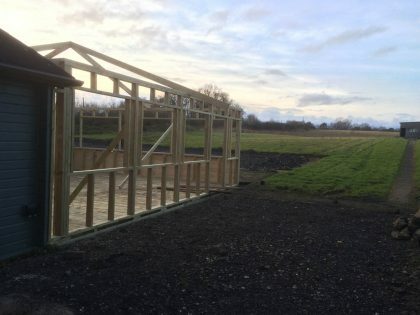 You can be assured that we will build you a high-quality sports pavilion and would hope that the rise in membership revenue might allow the sports pavilion to pay for itself. 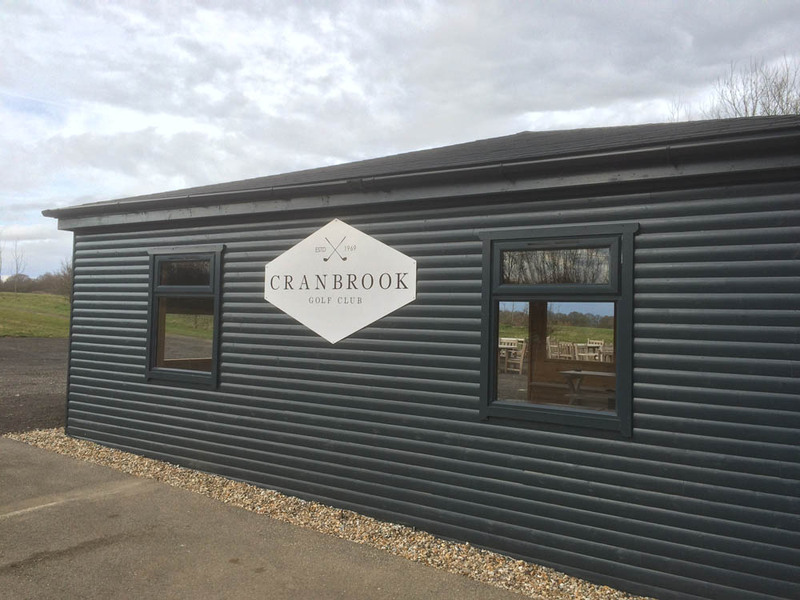 Do you need an office space for your sports club? 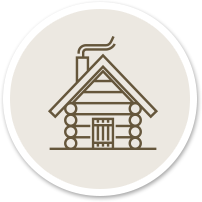 We can build club houses that have office space within them, or build a log cabin specifically intended to be an office. We will make sure the space is designed around you and will accommodate all your needs. From administration areas and offices to meeting areas and relaxation spaces, we have got you covered. from start through to completion. 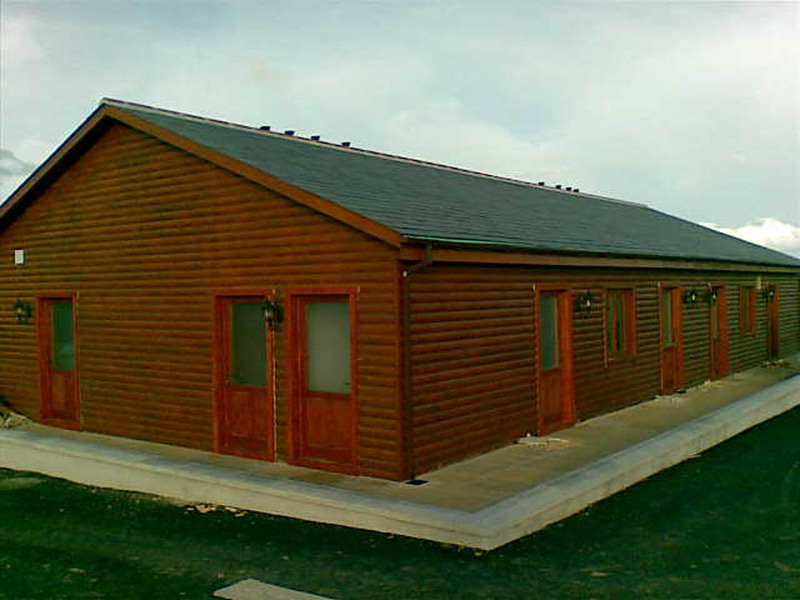 if there is anything else you would like to know about wooden club houses, the design or the construction process. We will give you all the information you require.